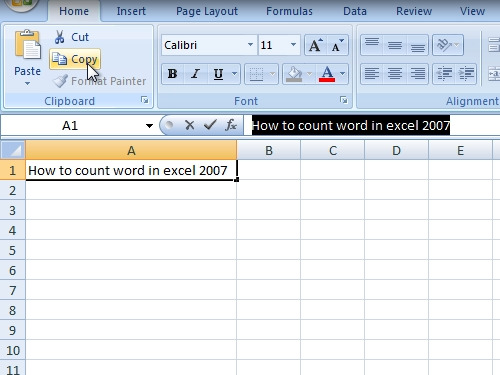 In this video tutorial we will show you how to get word count in excel. 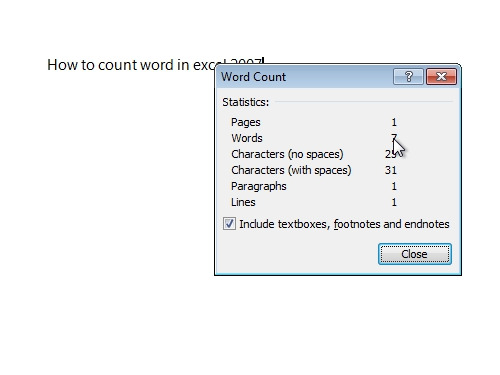 In order to get word count in excel, open Microsoft Excel. Type a sentence in a cell. Select your data in the excel document. Go to the “home” tab and press “Copy”. Then open Microsoft Word. In the “Home” tab, press “Paste”. 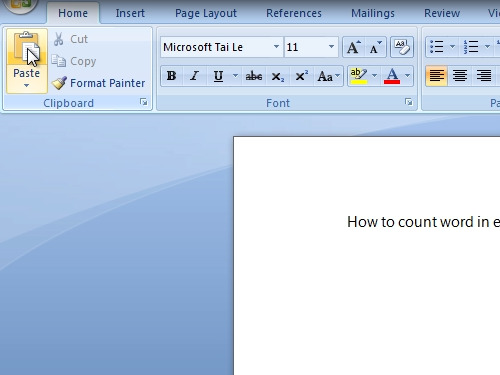 Now Microsoft Word will automatically count words and characters from excel.